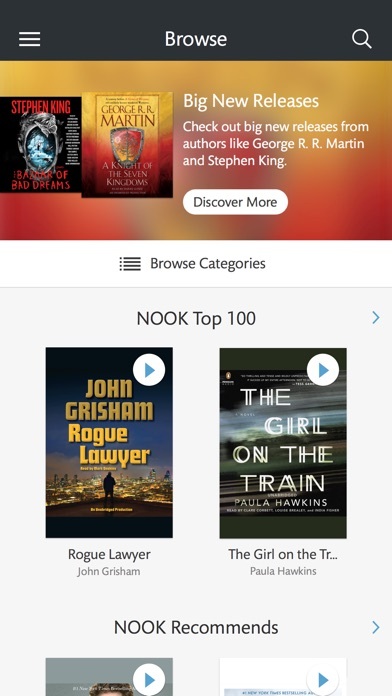 Thousands of bestselling audiobooks are just a tap away. 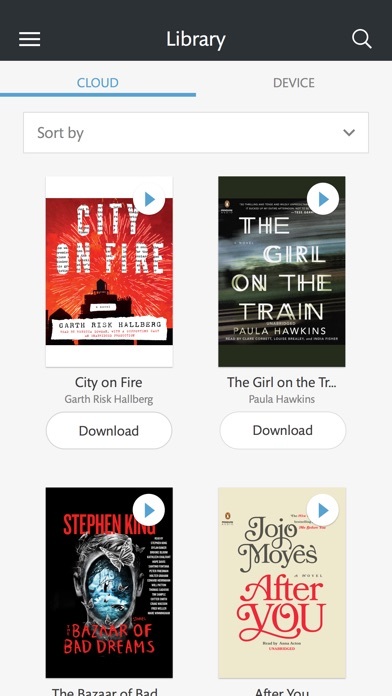 Sample audiobooks FREE, or download entire audiobooks to listen to via the NOOK Audiobooks App™ in your car, while you’re walking the dog, exercising, lounging on the beach, or doing other activities. 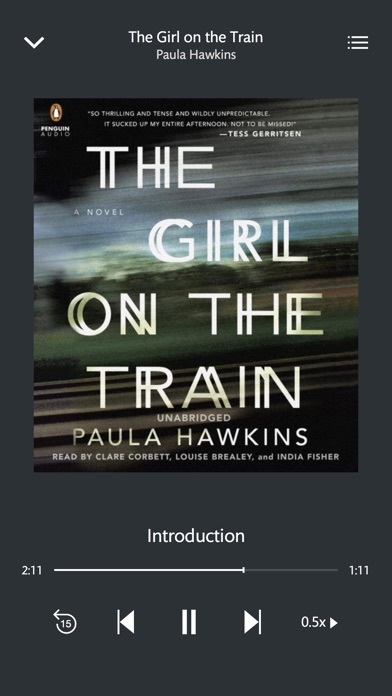 NOOK Audiobooks offers everything from the latest literary blockbusters to engaging romance reads, mystery books, thrillers, and family favorites – there’s something for everyone. 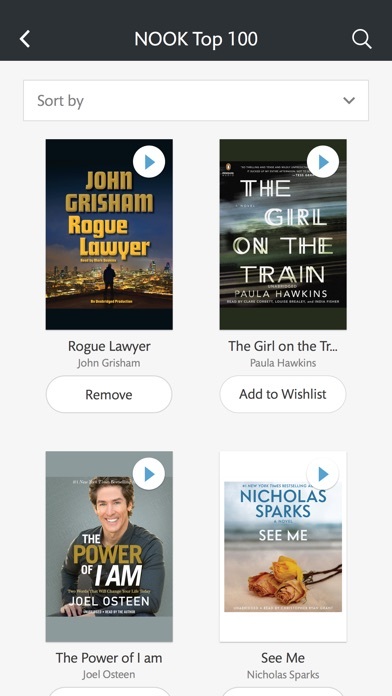 Shop the NOOK Audiobooks Store and find titles from bestsellers to new releases. Enjoy your favorite author story come to life on a highly optimized listening experience with your NOOK Audiobooks App™ wherever you go. Get engrossed in an audiobook to discover your next favorite listening experience today. • Enjoy a massive selection of thousands of audiobooks at great discounts. 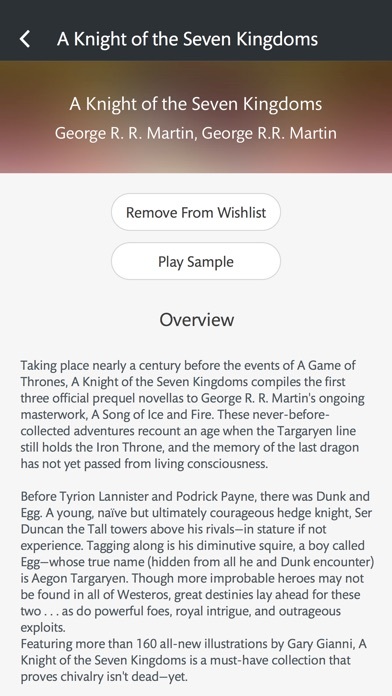 Choose from over 100,000 titles. • Get FREE samples of most audiobooks. Explore the best of fiction, sci-fi, mystery, romance, religion, and more. • Use the mini-player as you Browse.